If we don't have exactly what you need, do tell us. Likewise, for bulk orders, please give us prior notice. enquiries, feedback and comments. Thank You! 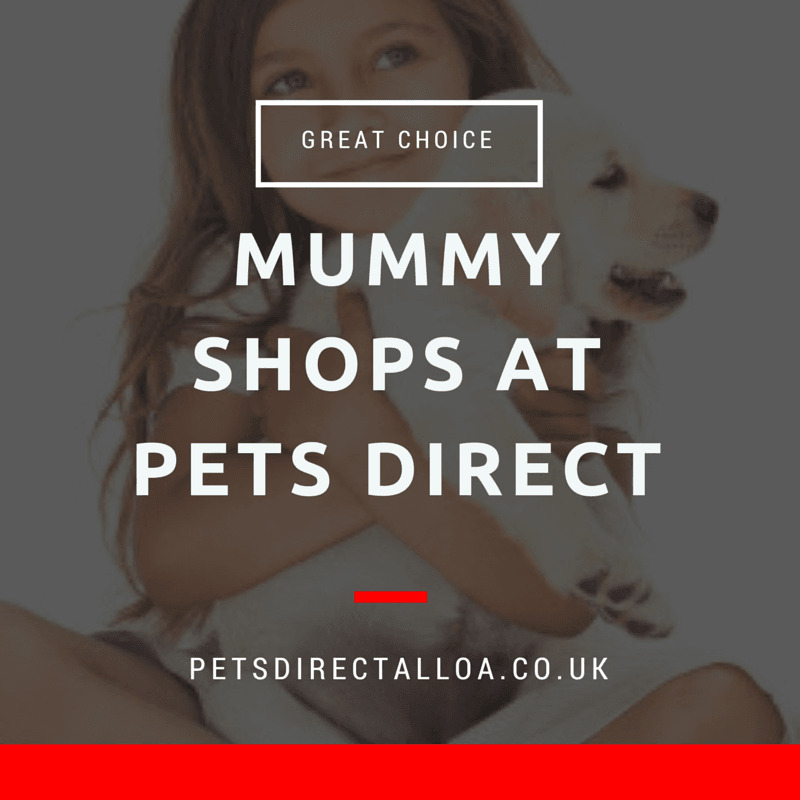 Your enquiry is on it's way to Pets Direct in Alloa. A reply will be forthcoming as soon as possible.